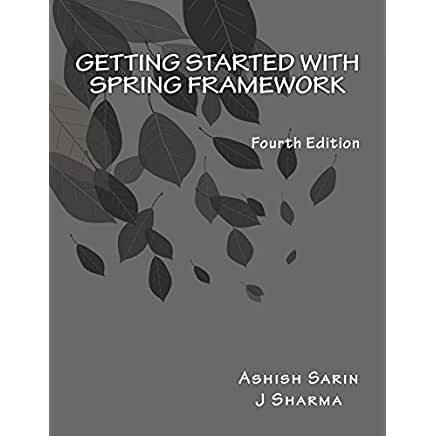 This week, we're delighted to have J Sharma & Ashish Sarin helping to answer questions about the new book Getting started with Spring Framework: covers Spring 5. The promotion starts Tuesday, Jan 9th, 2018 and will end on Friday, Jan 12th, 2018. We'll be selecting four random posters in this forum to win a free copy of the book provided by the publisher, Create Space. Wow, great timing, thanks for stopping by J Sharma & Ashish Sarin. 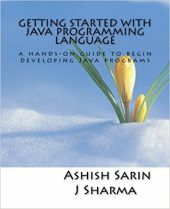 I just started learning about Spring by going over some Spring 5 material. And congratulations on your book. 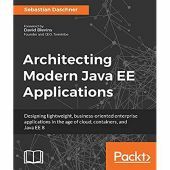 It's not everyone who can and do take the time to make technology understandable to others by writing books like such as this. I hope that there will be some good questions and answers by the community members here so that we can all improve upon our Spring skills. Welcome to the Forum, and congratulations on the new book. 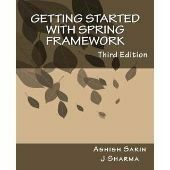 Welcome, I actually have the third edition book already which has been a great resource. Welcome J Sharma & Ashish Sarin. 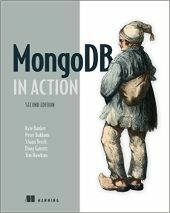 Wanted to learn Spring quite long ago, so i hope i will be in the right directon starting with this book.. Welcome ... Desperate to read the book. Welcome Guys to the ranch . The content of the book seems amazing . 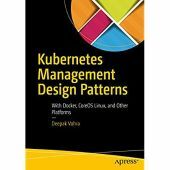 I'm looking forward to read it . Welcome J Sharma & Ashish Sarin.